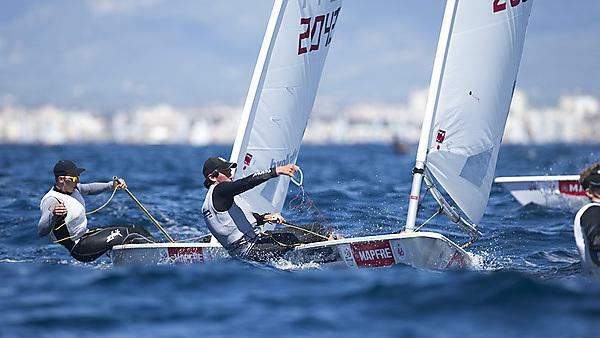 University of Plymouth news: University of Plymouth sailor Lorenzo Chiavarini has been crowned the Under-21 Laser World Champion. 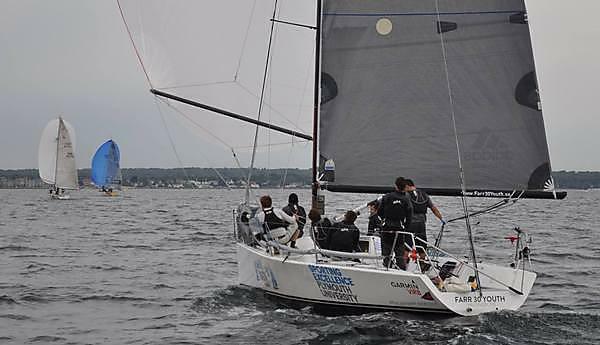 Make waves with University of Plymouth's sports partners, Plymouth Sailing Team. 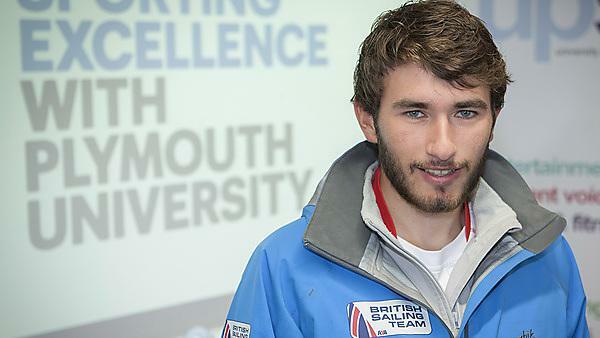 Plymouth University: Student Lorenzo Chiavarini is a member of the Team GB Olympic Development Squad. 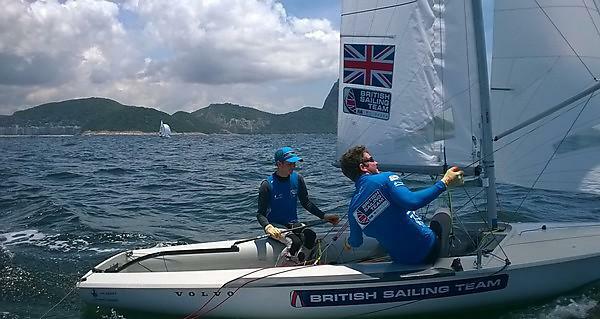 Plymouth University news: Sporting excellence scholar James Taylor has been chosen to train with the Team GB sailing squad in the run up to this year’s Olympic Games in Rio de Janeiro. 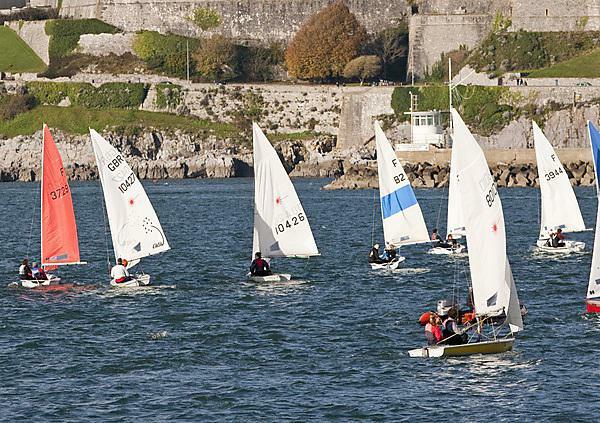 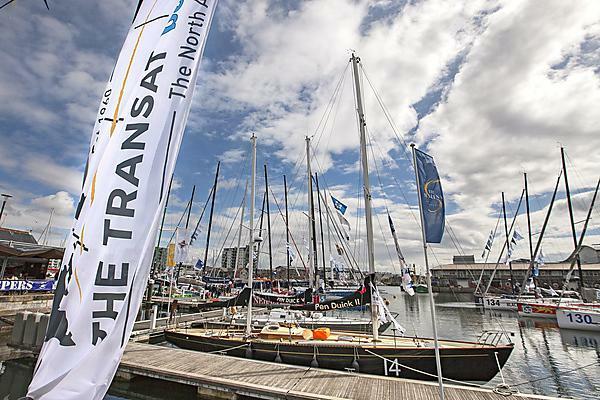 Plymouth University news: The tenth annual BUCS Fleet Sailing Championship returns to the city’s shores. 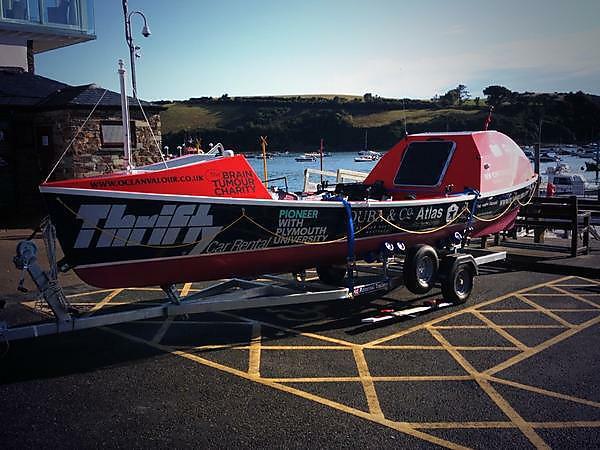 Plymouth University news: Two Plymouth University marine graduates have embarked on a six-month training programme in a bid to beat a century-old rowing record.